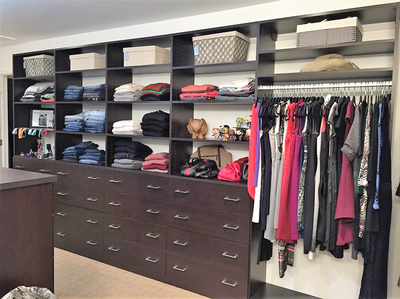 "I have only wonderful things to say about Jennifer Marcus and D'Clutter Design! 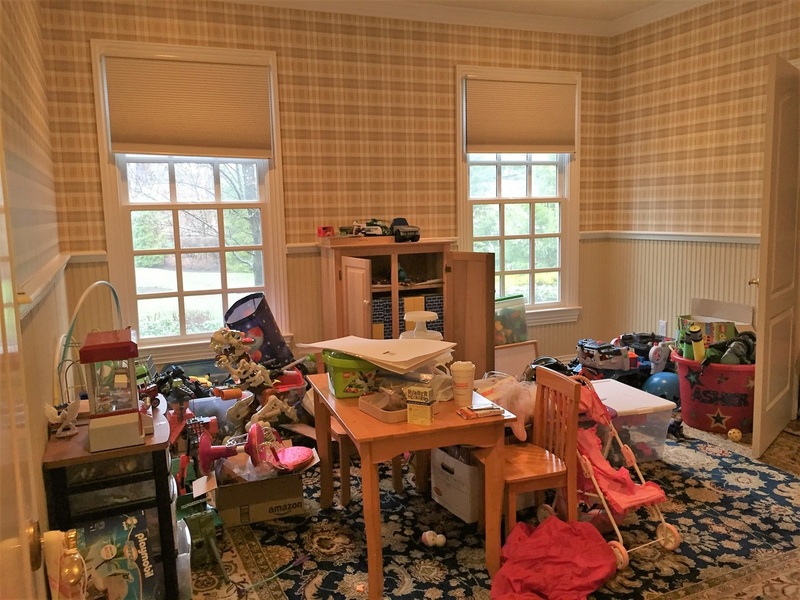 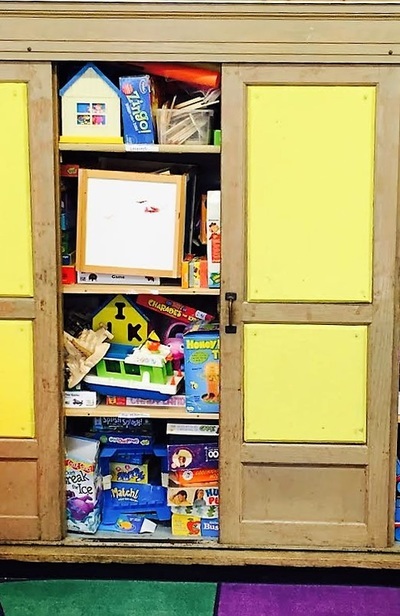 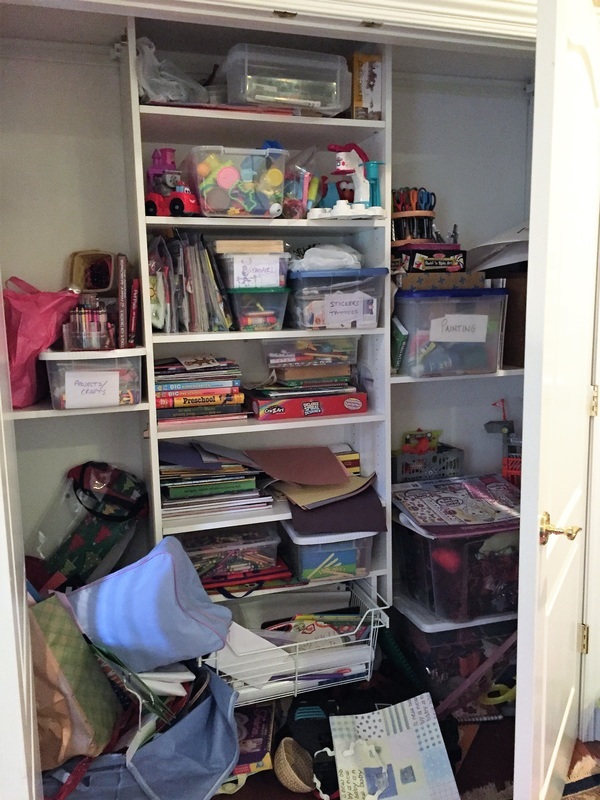 I called Jennifer when I had reached maximum frustration levels with the accumulation of "stuff" that piled up over the years, especially with your kids in the house. 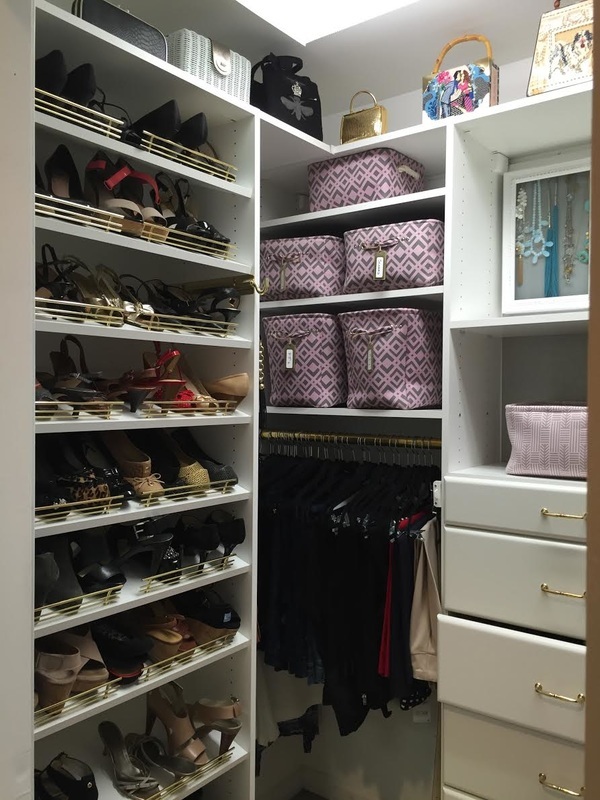 Jennifer came into our home and had a vision from the start. 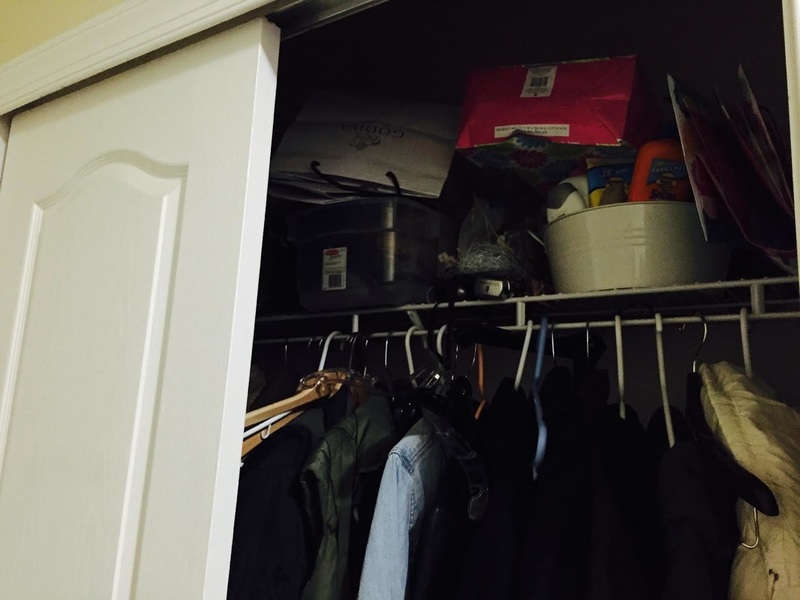 She was ready to take on the challenge of putting a system in place that would work well for our entire family. It was a pleasure to work alongside Jennifer throughout this process. 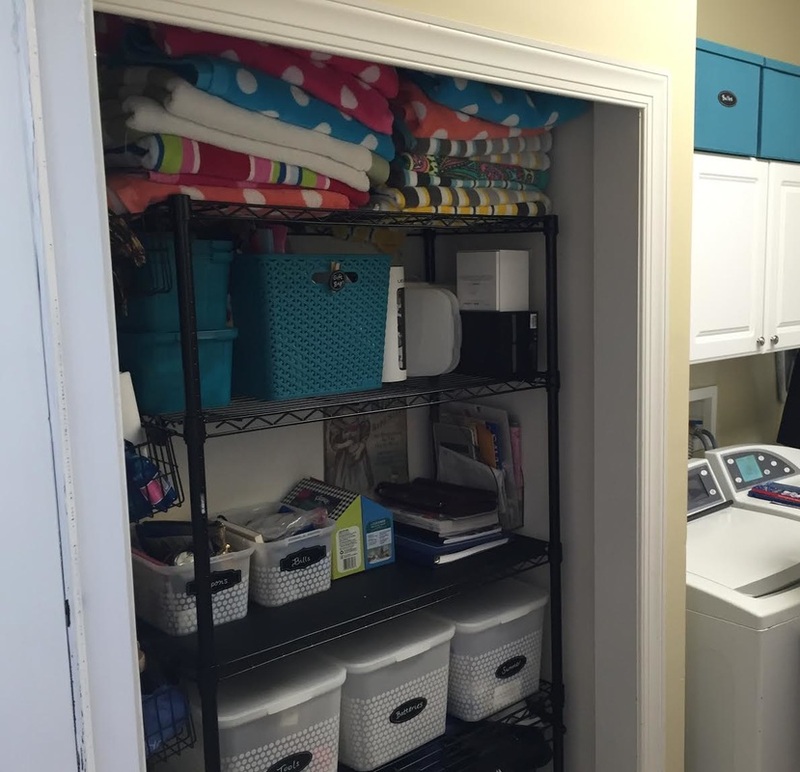 She turned a monumental task into something that was manageable. 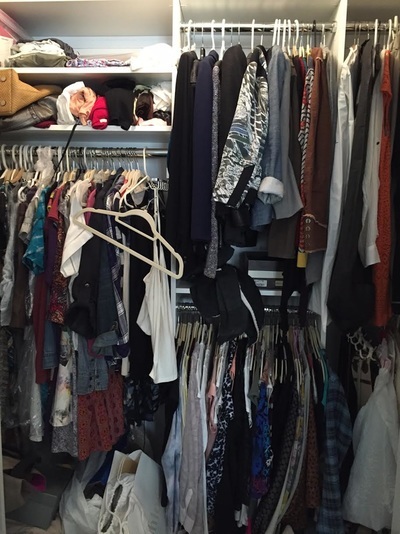 She was supportive and made our time together enjoyable. 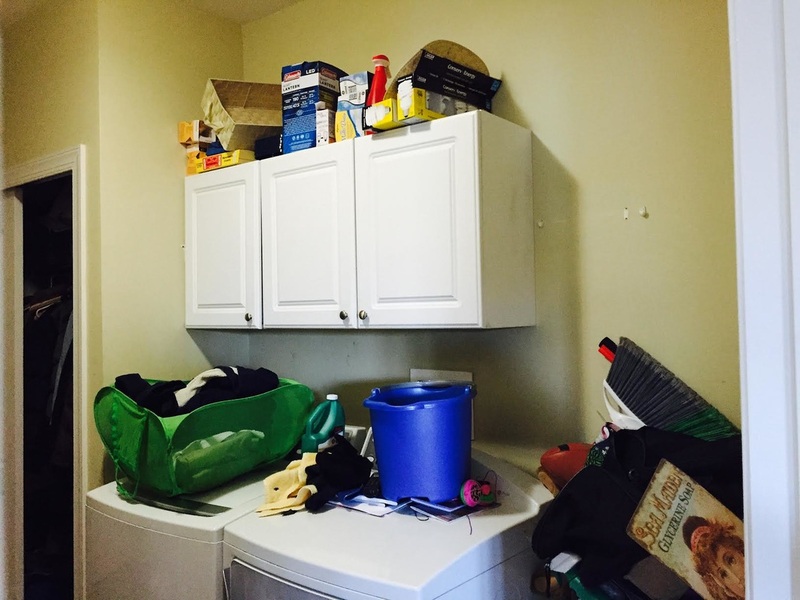 By the time we completed the work, it felt like a huge weight had been lifted from my shoulders. 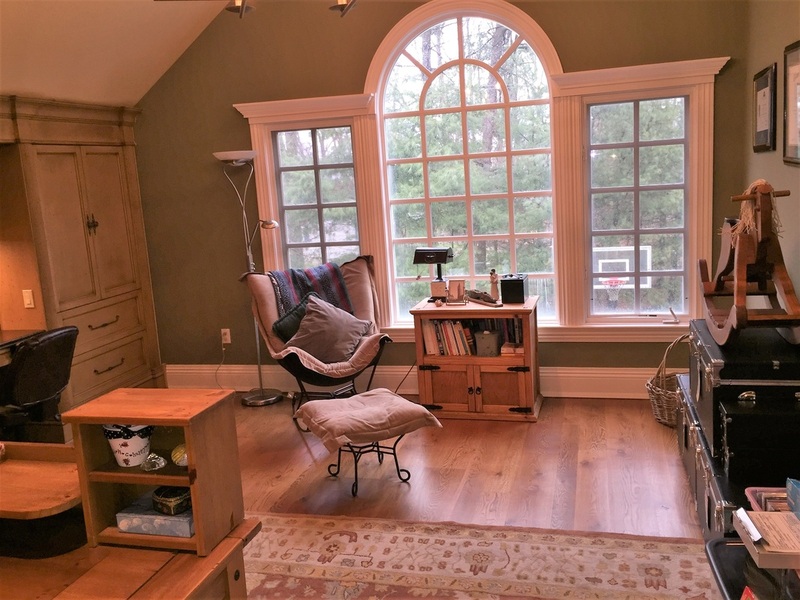 It looks amazing!" 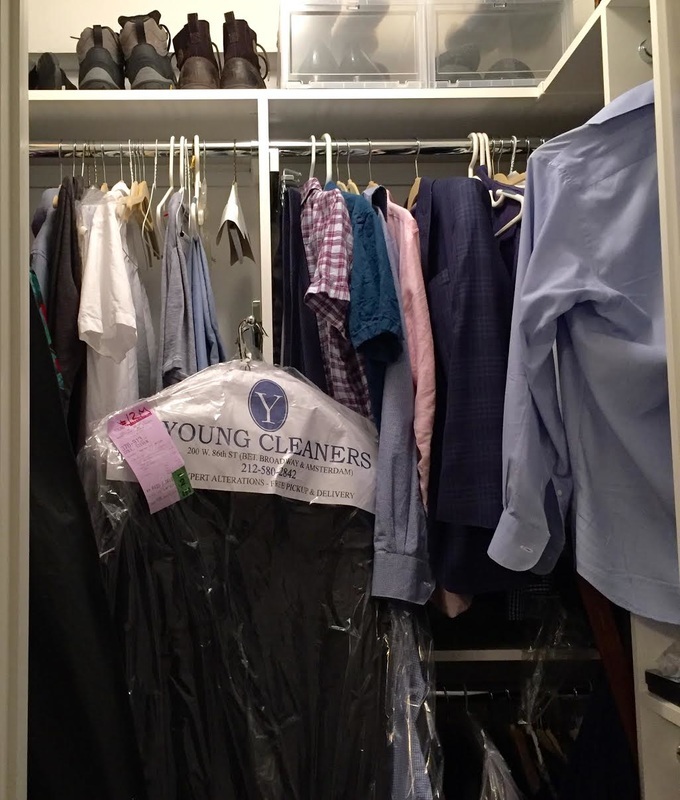 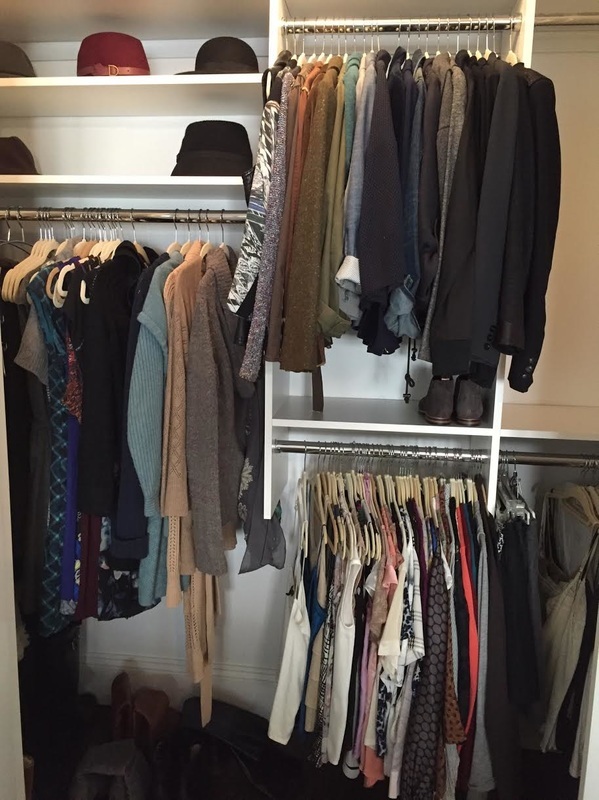 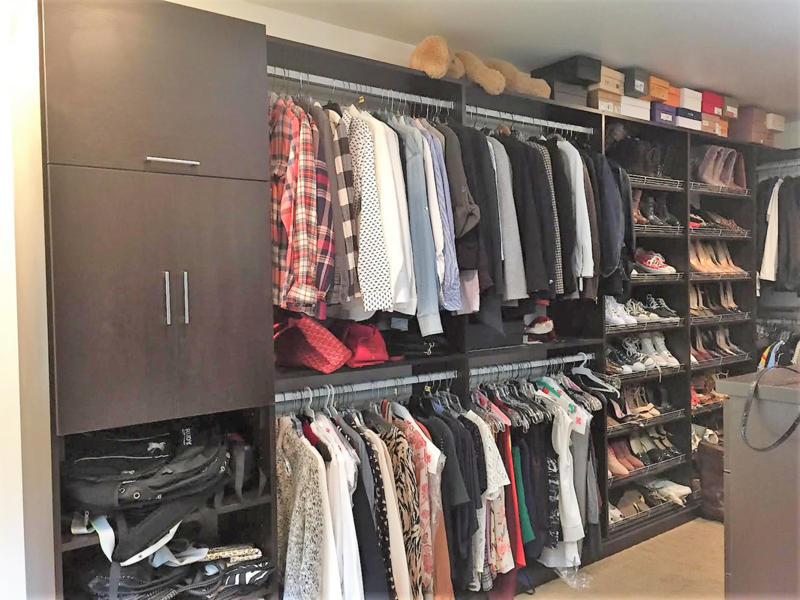 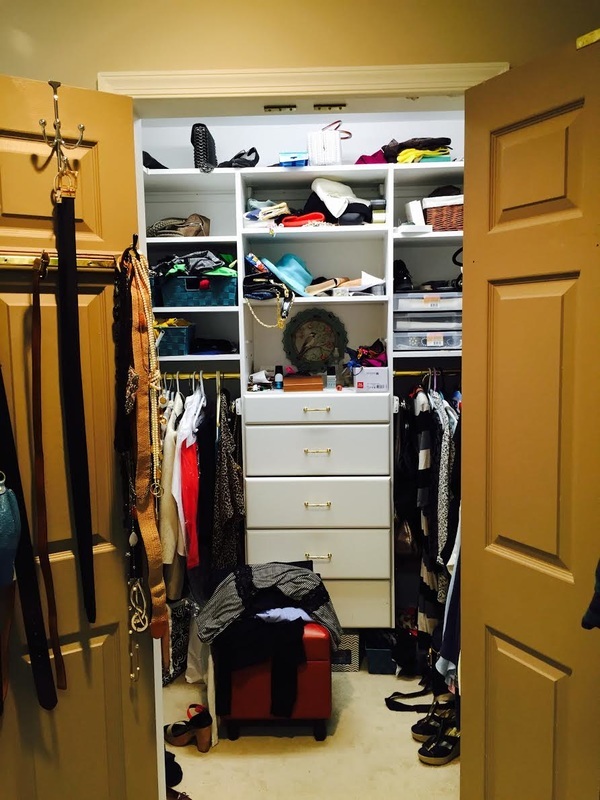 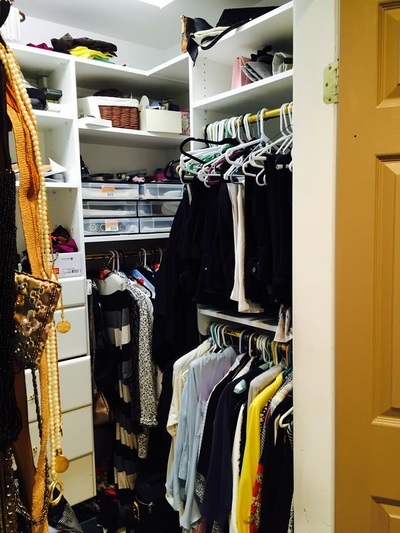 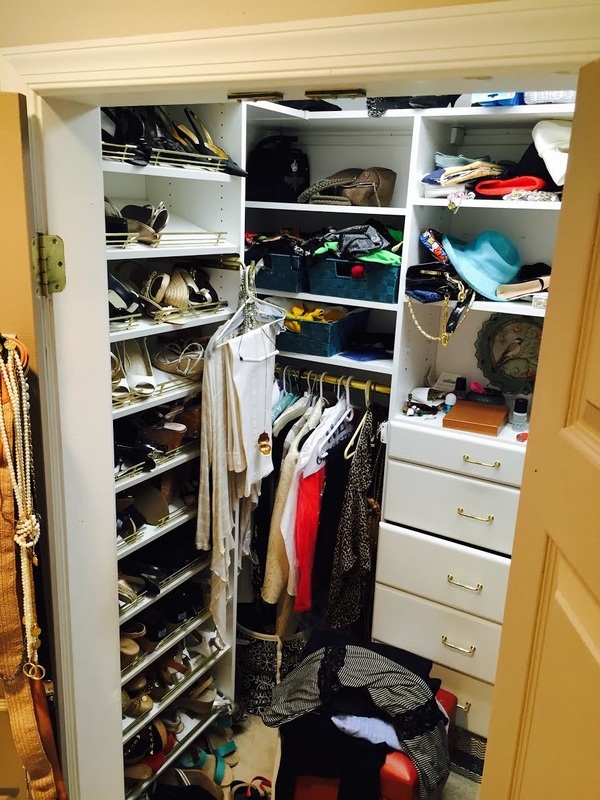 ​This client's closet had no issue with space! 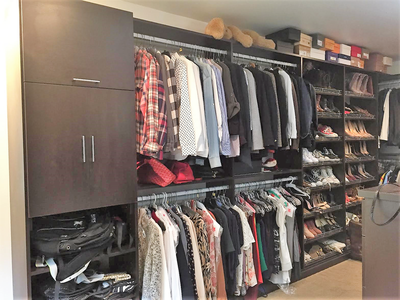 She requested my services to create a "movie star" look and help her zone and organize her closet for all her different types of clothes. 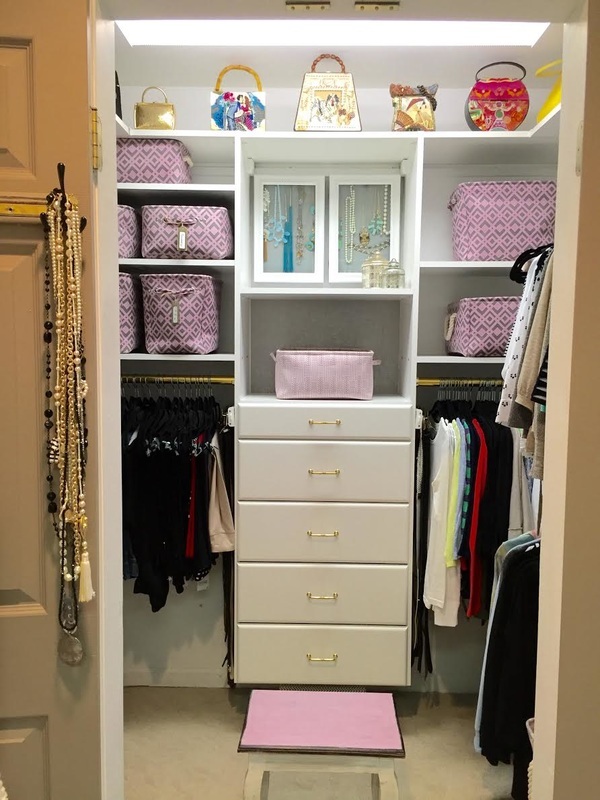 After assessing her wardrobe and what occasions and activities she wore them to, we proceeded to purchase numerous decorative storage containers and created a new plan for merchandising her closet that would allow for greater efficiency. The end result was a closet that was not only functional but looked fabulous! My clients had recently moved in together and wanted to update their living room and gain more storage space. 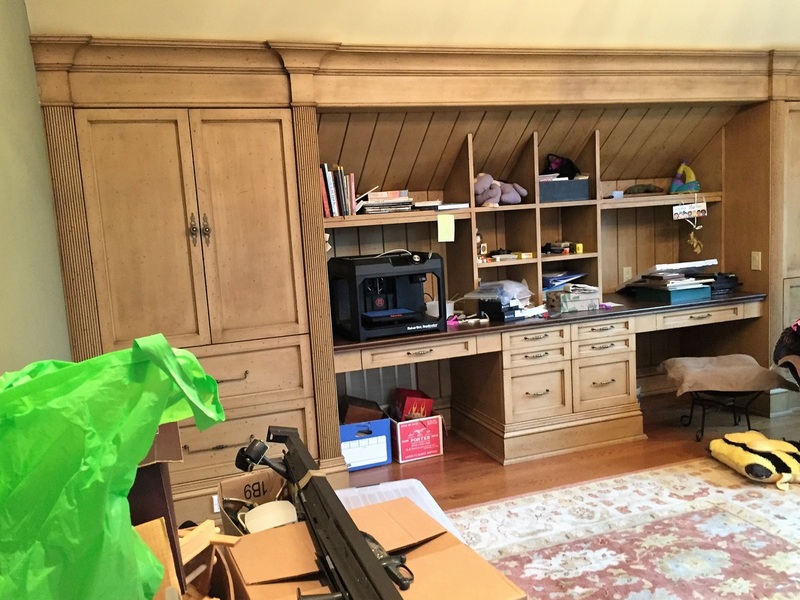 As you can see, they had 2 desks (but only needed one) and nothing to store all their belongings. 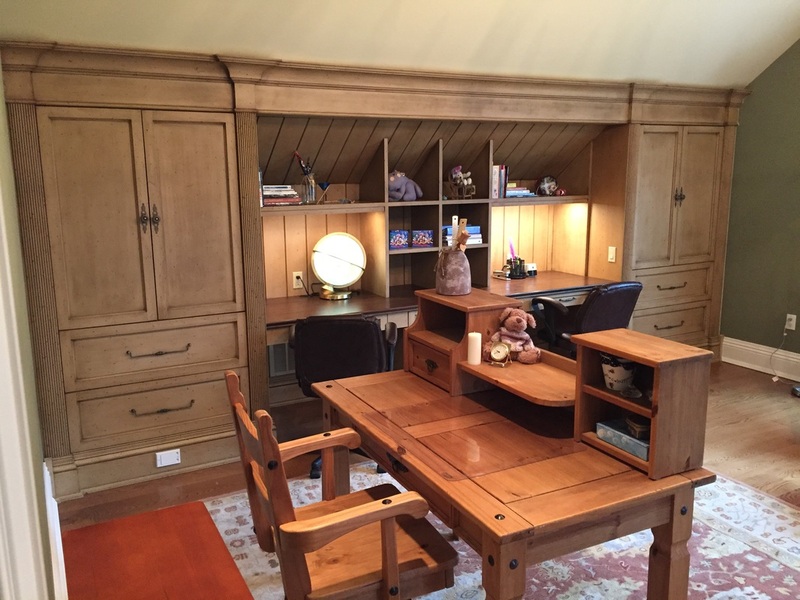 We shopped for some pieces at Ikea, put them together and combined them with one of the desks to create an impactful wall that has both form and function. 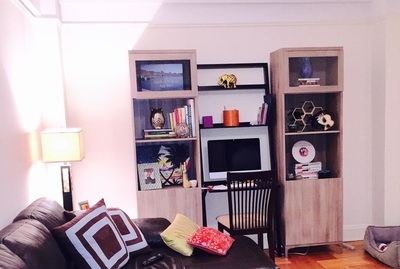 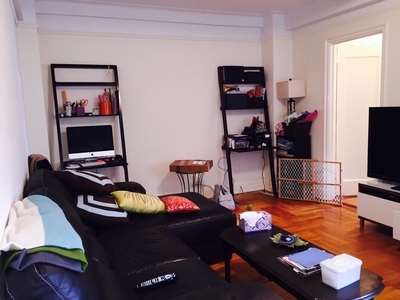 ​This husband and wife recently renovated their NYC apartment. 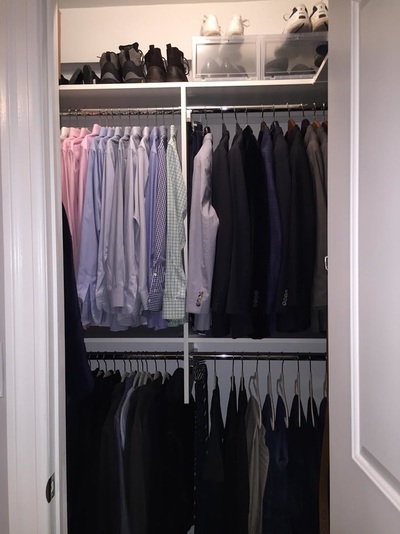 Unfortunately, they were unable to build sufficient closet space for them to share. 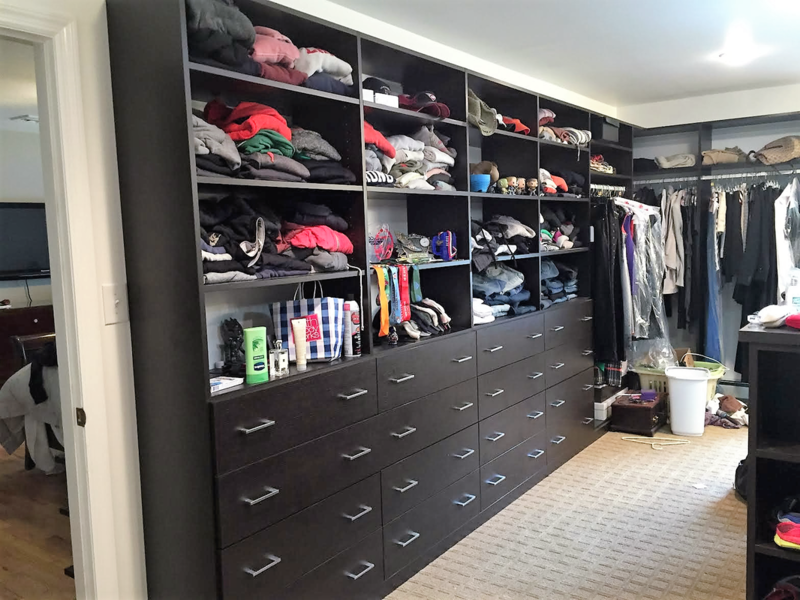 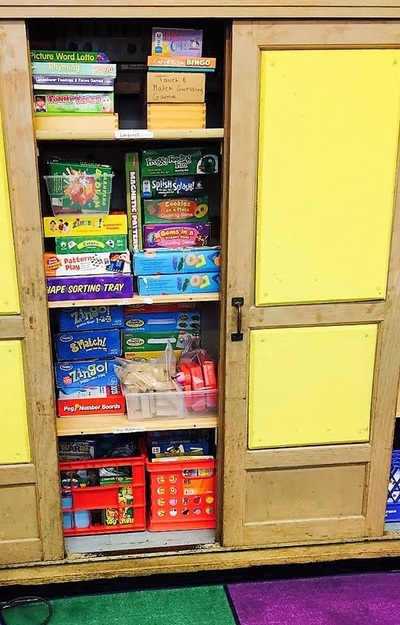 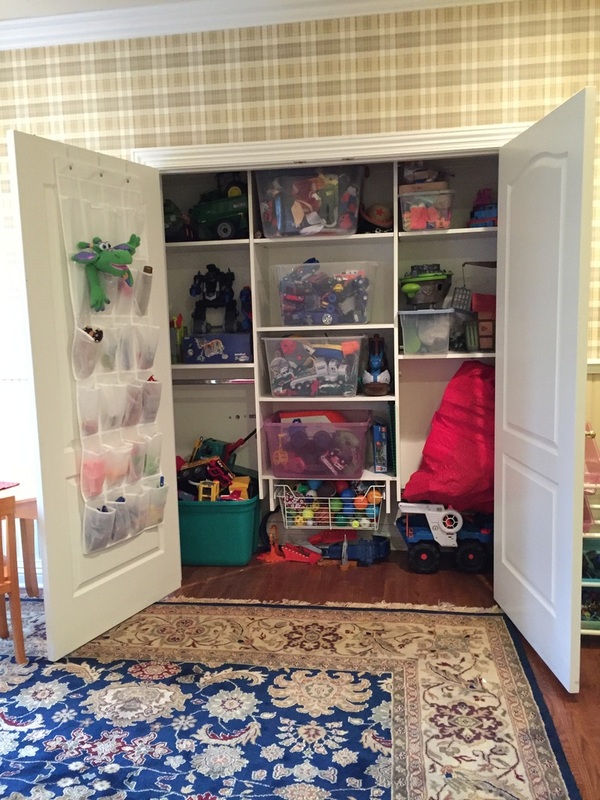 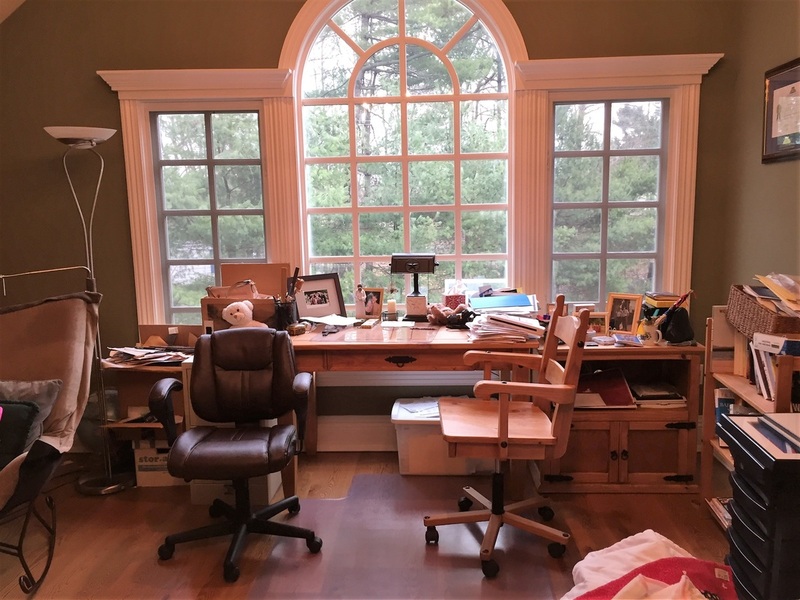 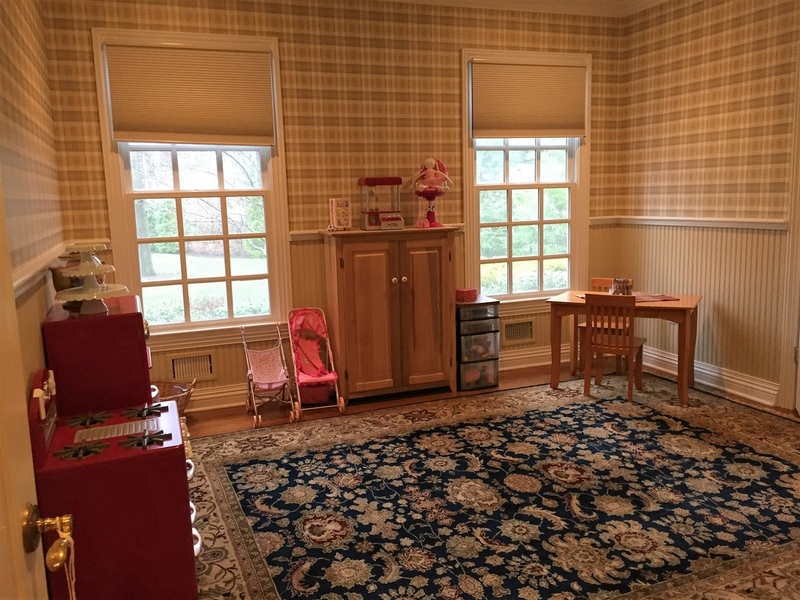 They reached out to me to help them organize their individual spaces and create additional storage. My client asked me to help organize her laundry room. 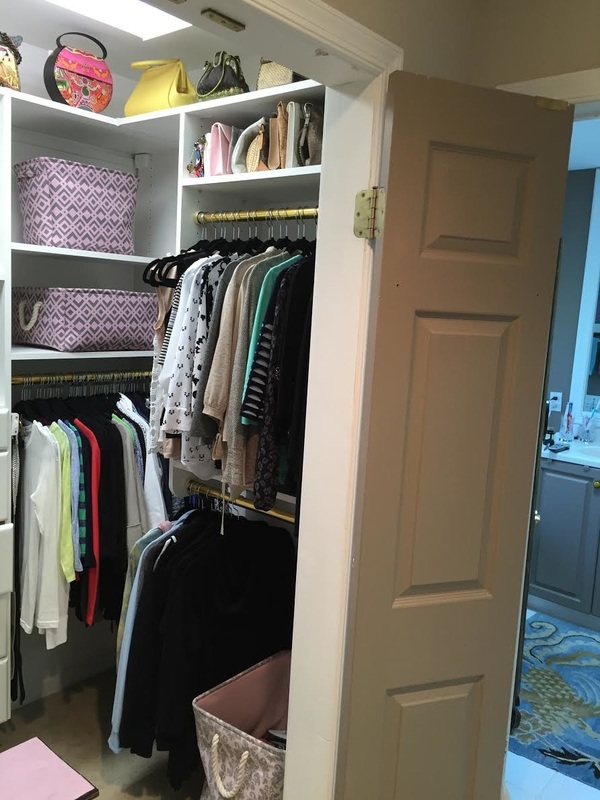 We decided to convert her coat closet into a storage space by removing the closet doors and existing interior side hang bar. 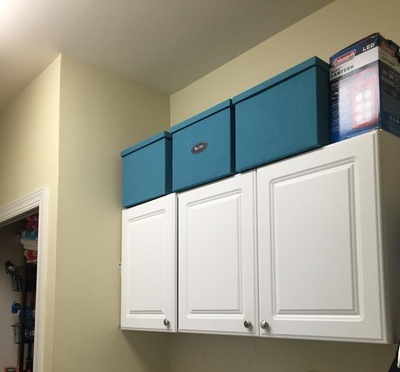 This created more accessibility to her to get to her supplies. We added a shelving unit and multiple containers to conceal her cleaning supplies and create a clean appearance. 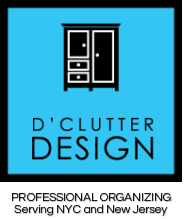 We Look Forward To Helping You Design Your Space to D'Clutter Your Life!